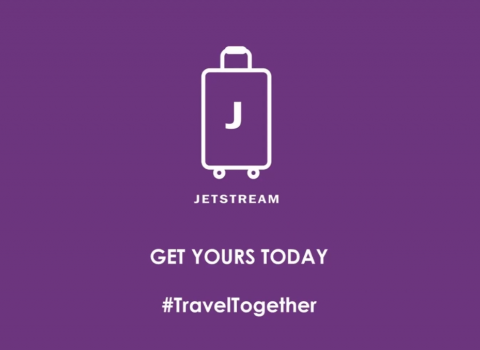 For the price-savvy and style-conscious, Jetstream is on your side. Our lightweight line of travel gear is the perfect addition to any jetsetter’s collection, without having to break the bank. Get the complete Jetstream Luggage Review from every aspect in our latest blogs.